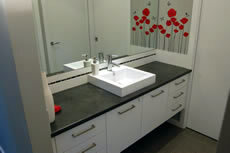 We deal in all forms of architecture to either fit in with existing styles of structure, or make completely new bathroom cabinetry. 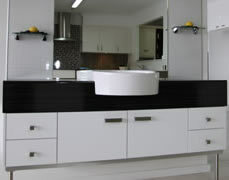 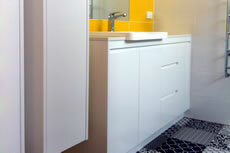 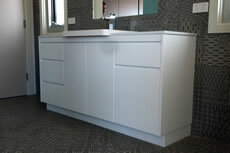 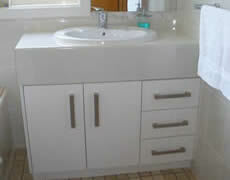 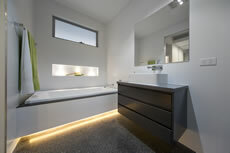 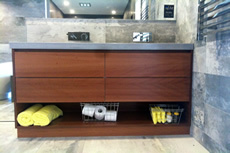 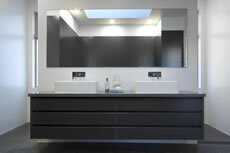 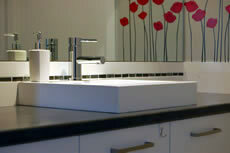 We offer practical and innovative ideas for your bathroom and bathroom renovation. 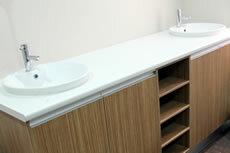 Our sales staff will assist you with the selection of bathroom vanity bowls and cabinet configurations to suit the space and size of your ensuite or bathroom. 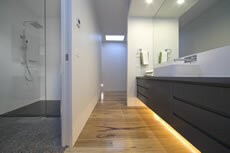 The mobile showroom based in Canberra comes to your doorstep.